Currently, I'm working on eating healthier. I've been taking baby steps throughout 2017 and I plan to continue this into 2018 and onward as a way of life. I still have my treats believe me, but I'm simply trying to do better. Like many people, I love a snack, so I try to keep my eyes open for any snack options that will prove to be a bit healthier. 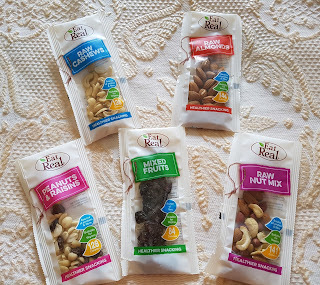 In a previous post I wrote about this great snack brand called Eat Real. They make delicious snacks that offer another snack alternative to consumers. 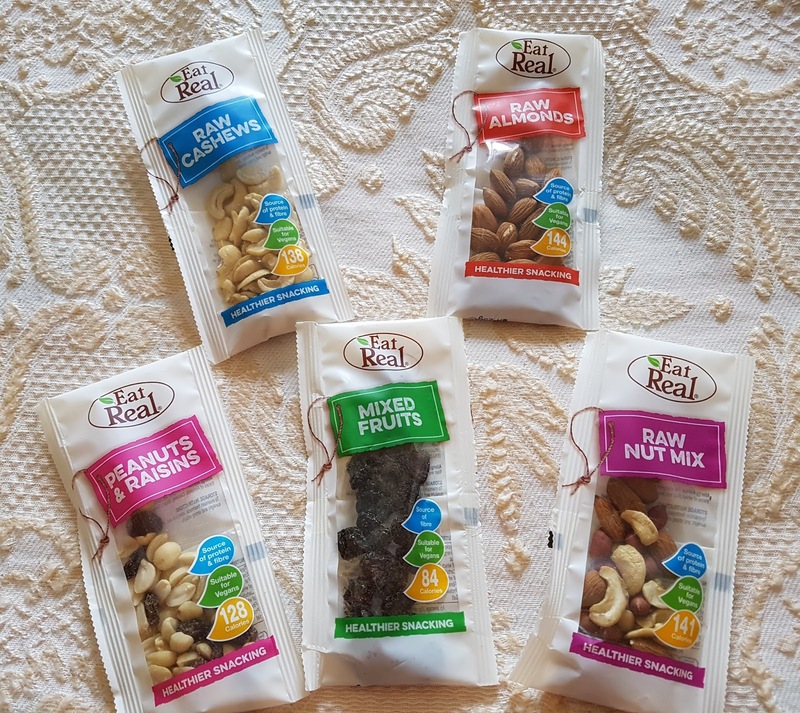 Eat Real has recently unveiled their new range of raw Nut Shots, designed to deliver a wholesome and nutritious energy boost at any time of the day. 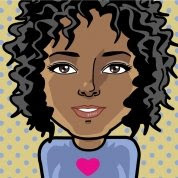 I've had the opportunity to try them and I really like that they're so convenient and tasty. The proof is in the taste. You can tell that they're quality food and you can feel good about giving your body something healthier. They're available in handy 25g single portion packs which makes them easy to carry with you wherever you're going. Eat Real Nut Shots contain natural ingredients with no added sugar, artificial colours, or preservatives. The range includes Raw Cashews, Raw Almonds, a Raw Nut Mix and Peanuts & Raisins, as well as a Mixed Fruits option containing moisture-rich black cherries, blueberries and strawberries. All of them are suitable for vegans. Eat Real Nut Shots are available in 25g single portion packs at a RRP of 79p per pack.